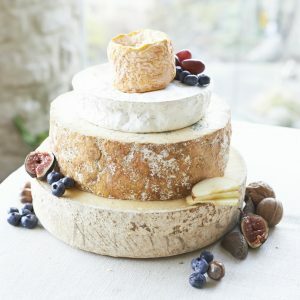 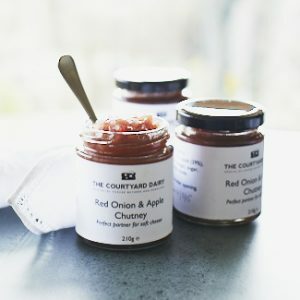 ‘Quartz’ Cheese Wedding Cake – buy ‘Quartz’ Cheese Wedding Cake online from The Courtyard Dairy. 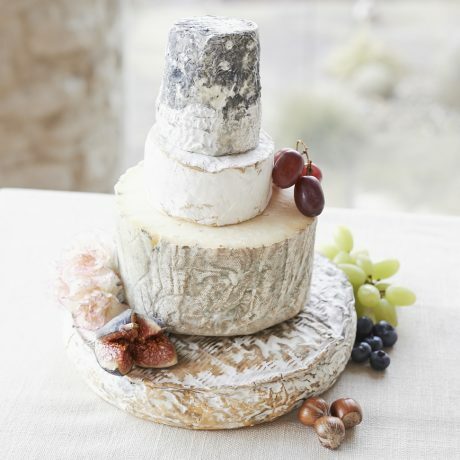 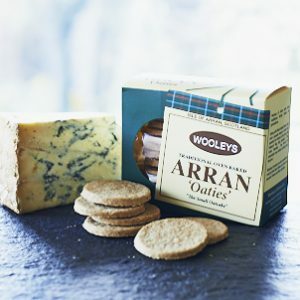 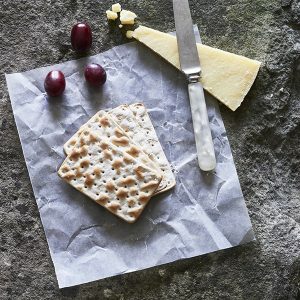 ‘Quartz’ is a four-tiered cheese wedding cake containing a fresh goats’ milk cheese, a rich triple-cream Brie-style, a crumbly fresh Wensleydale and a creamy rich blue. 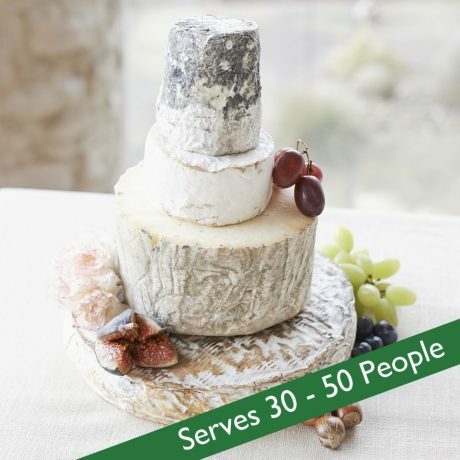 Ideal for 30-50 people, 2.8kg cheese.